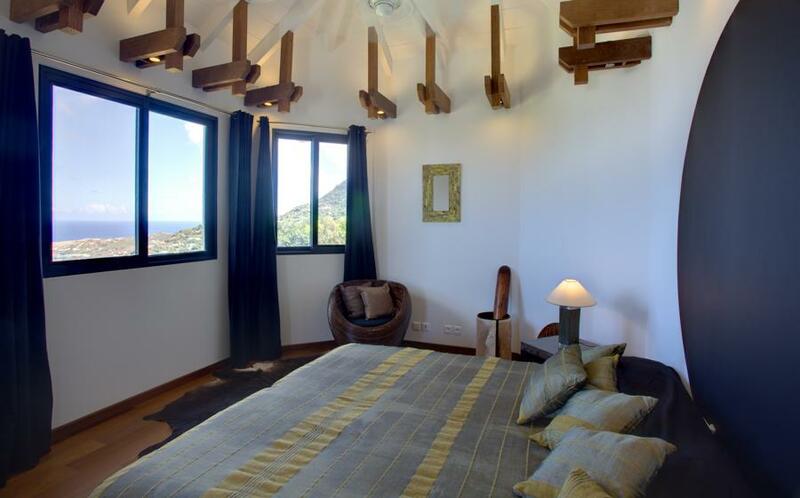 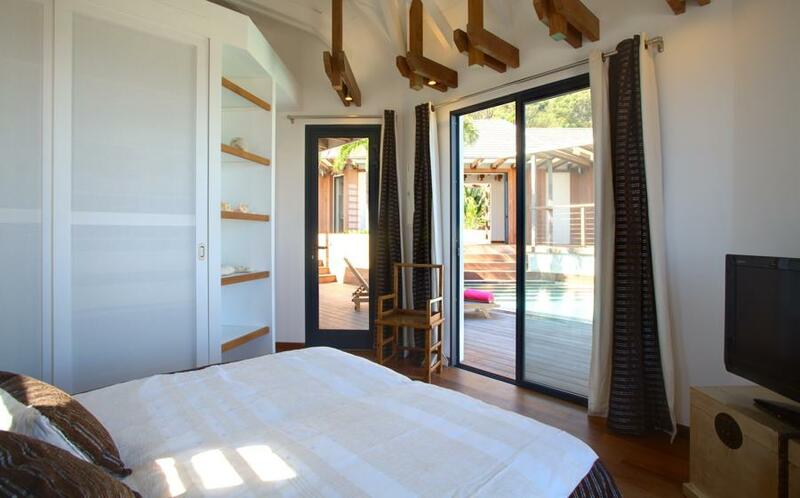 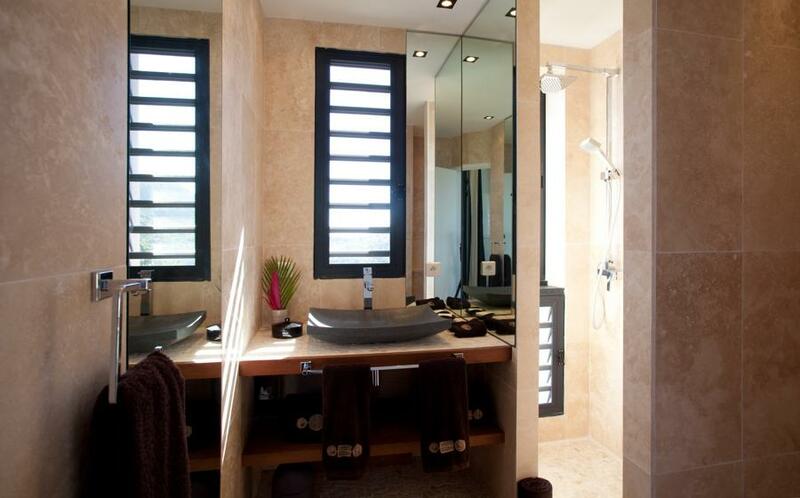 Soleimane is a brand new villa located on the hillside in Vitet. 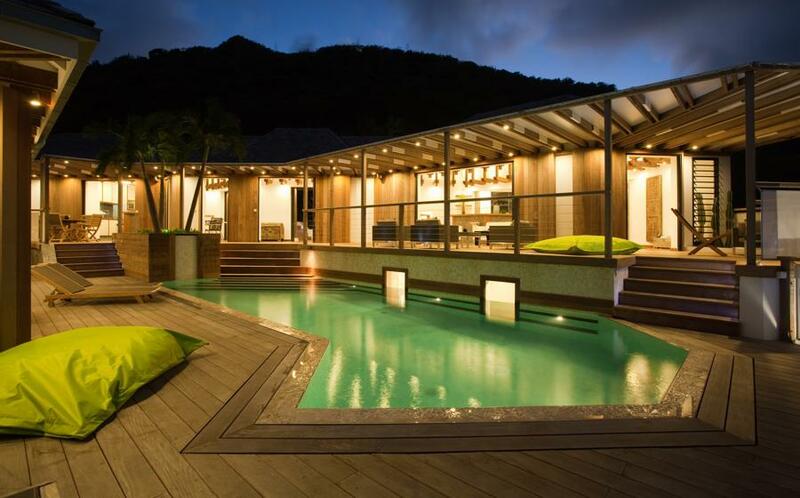 Enjoy this amazing location just a few steps away from the town. 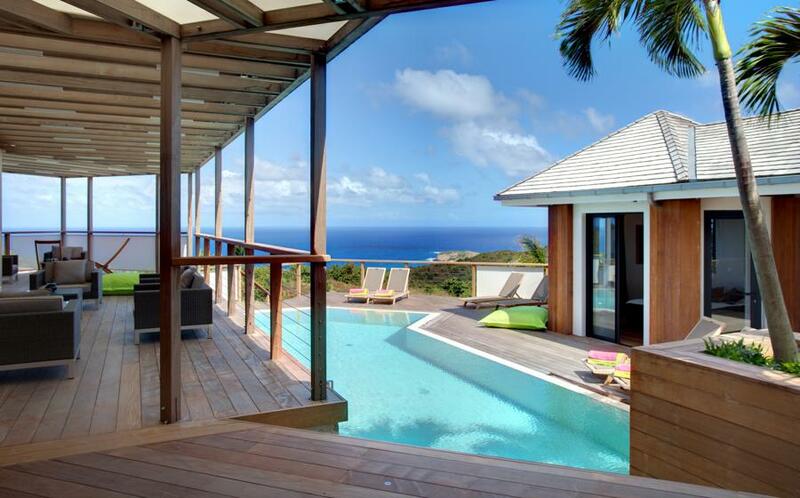 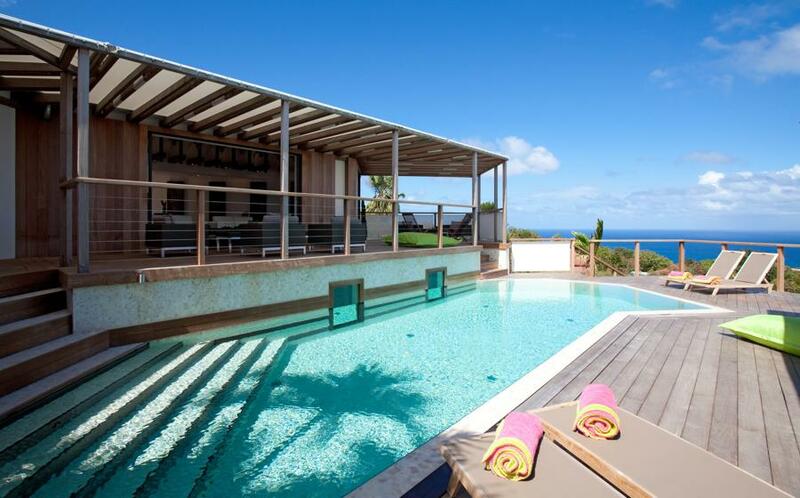 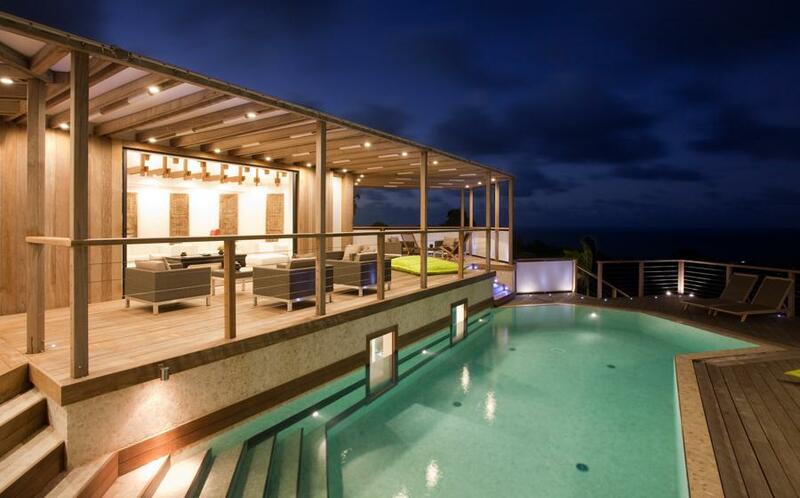 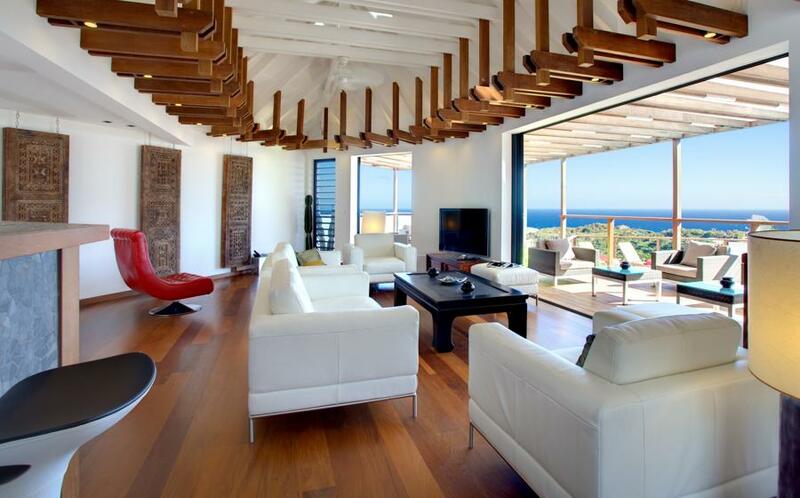 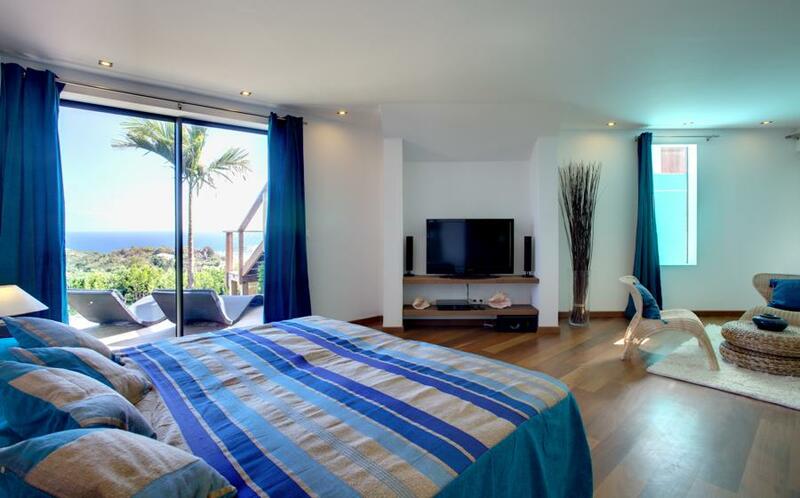 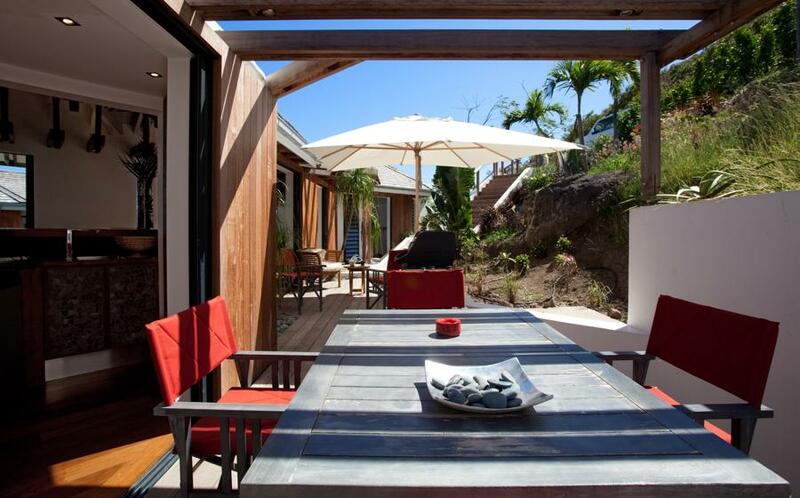 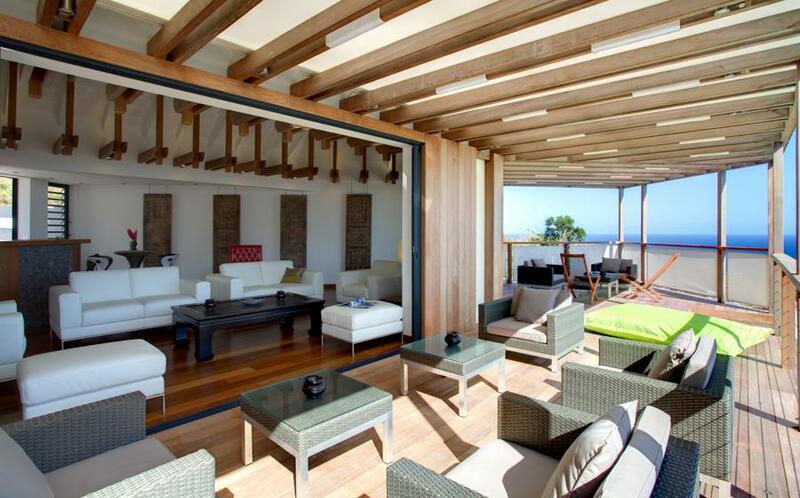 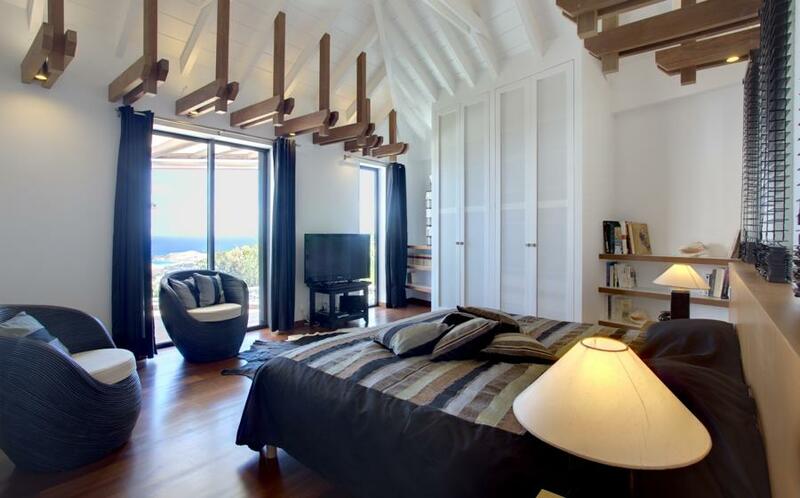 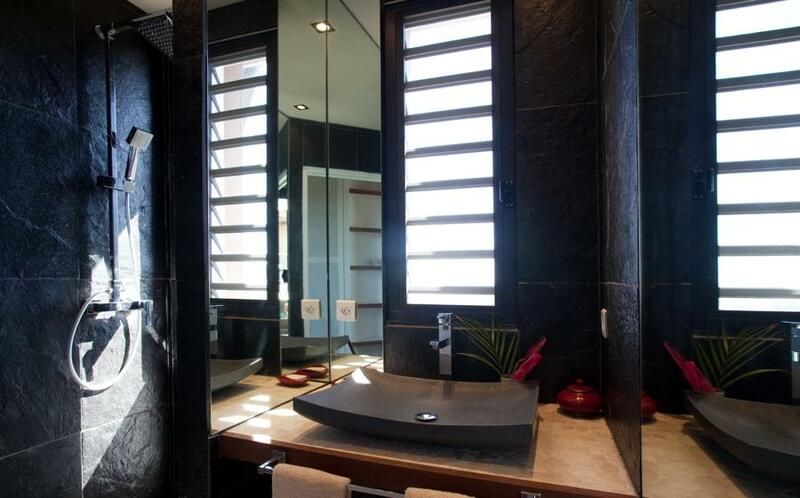 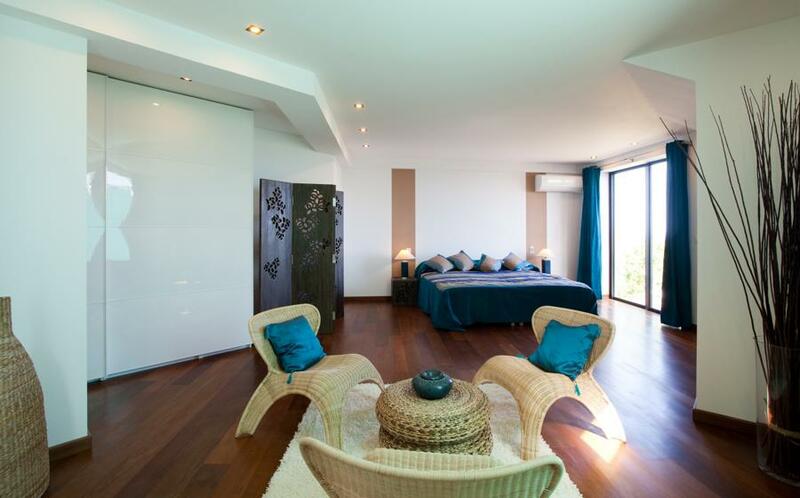 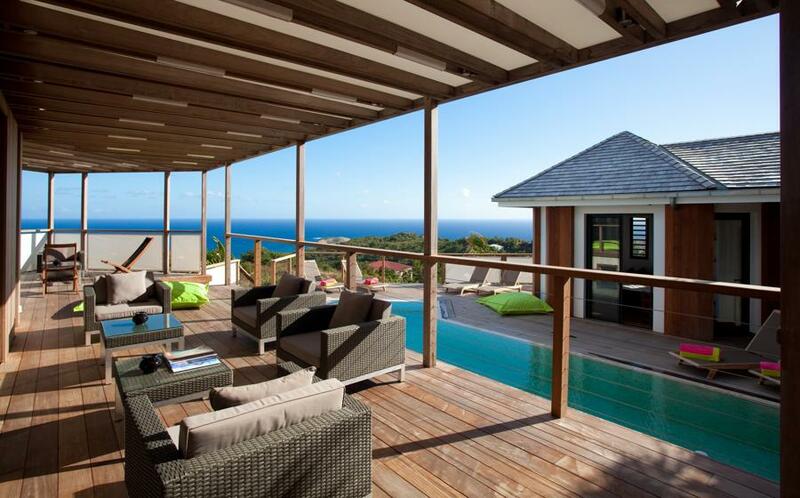 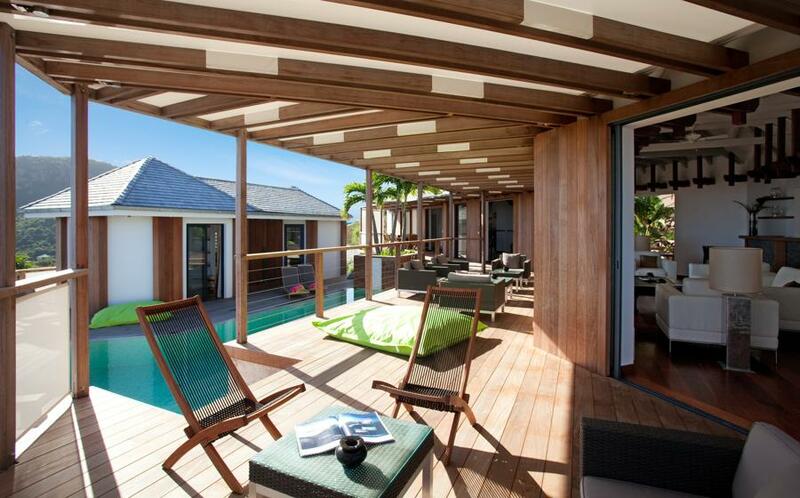 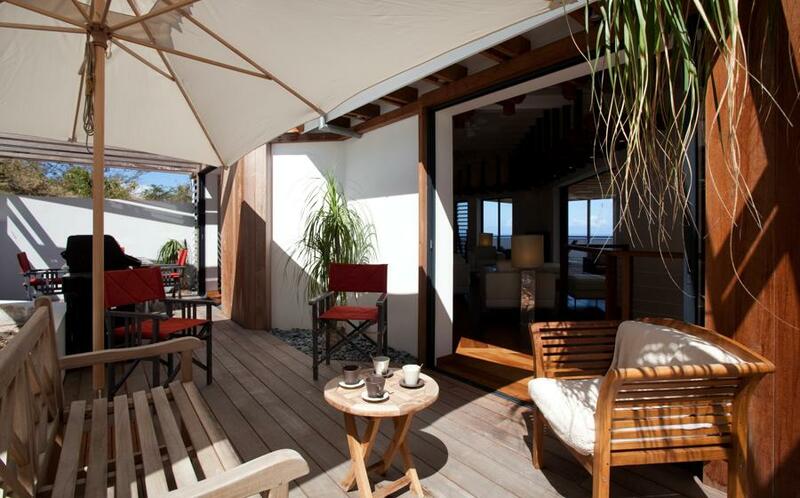 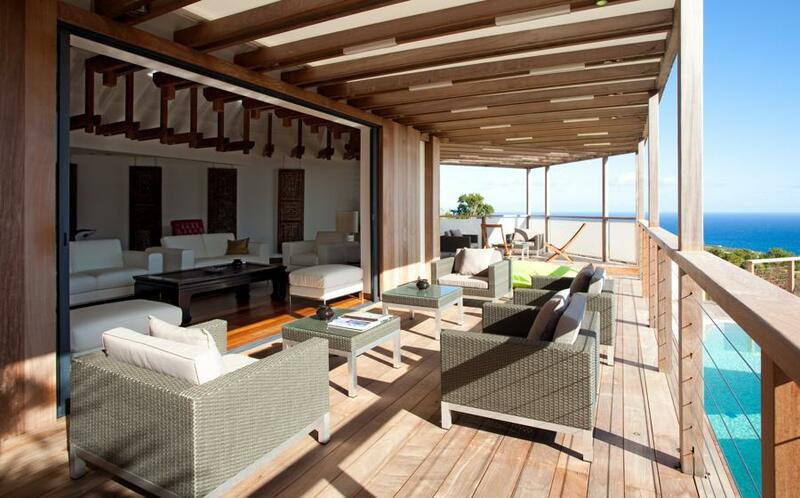 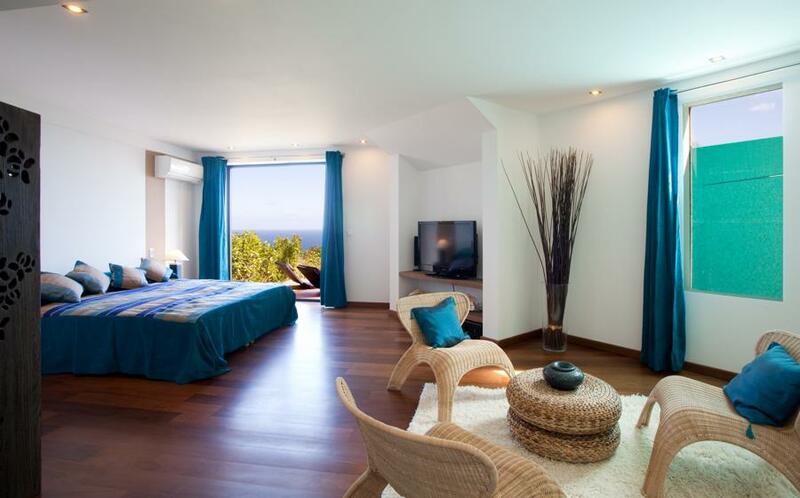 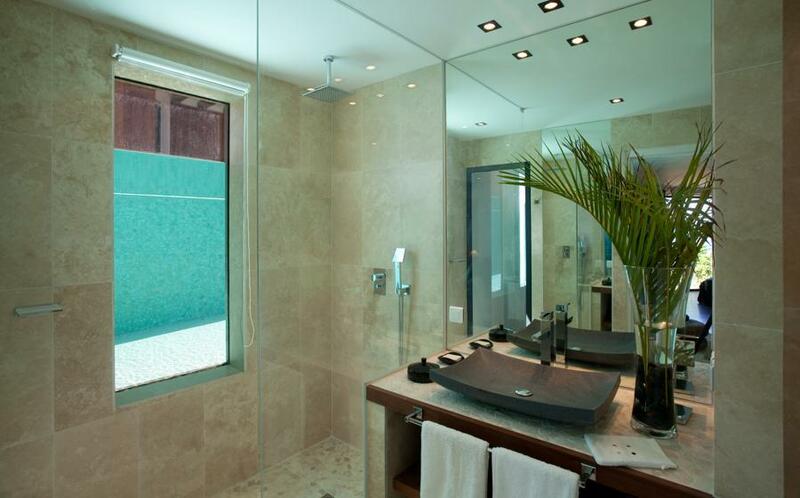 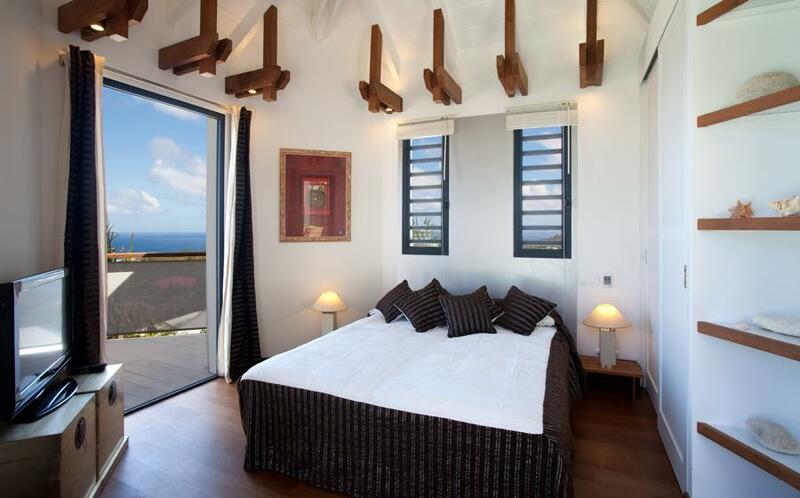 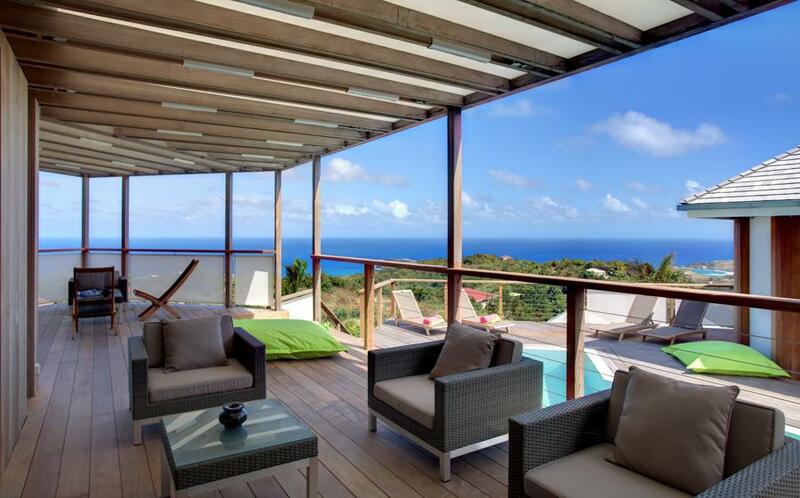 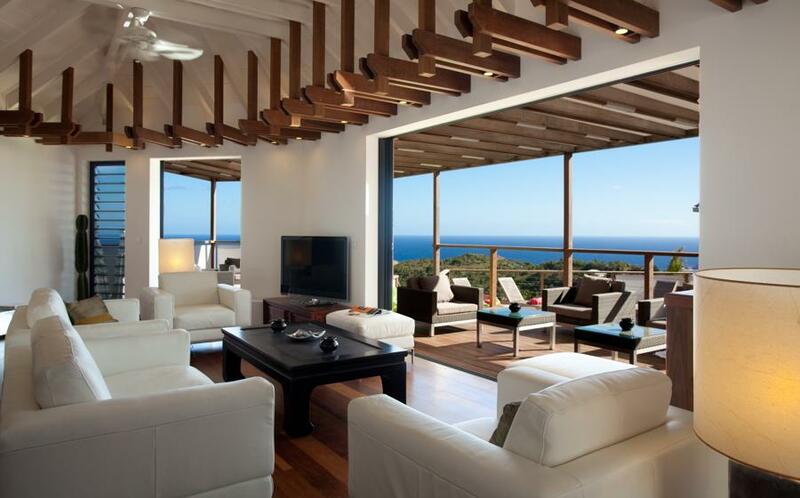 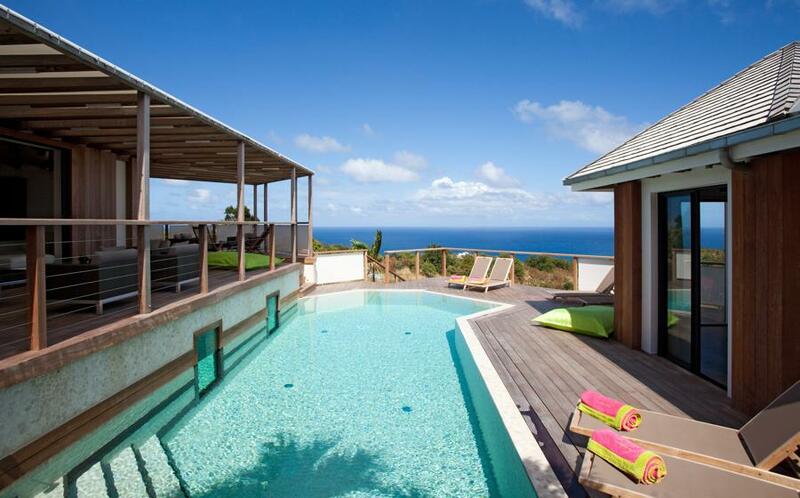 This elegant contemporary styled villa boasts an amazing panoramic ocean view. 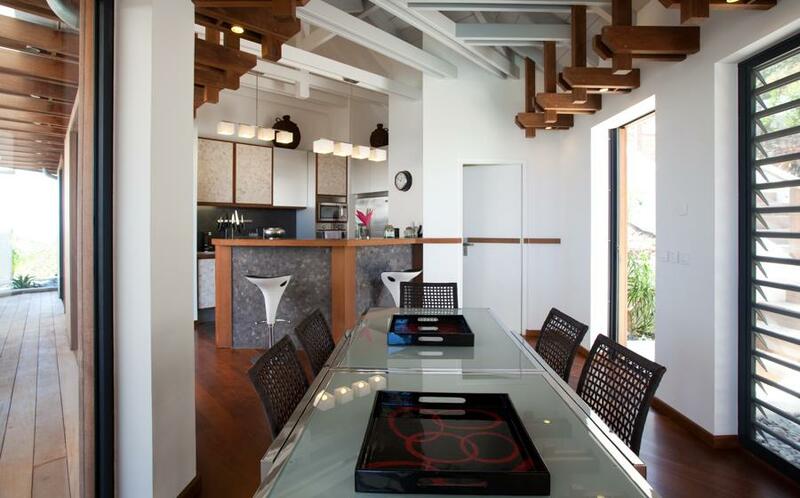 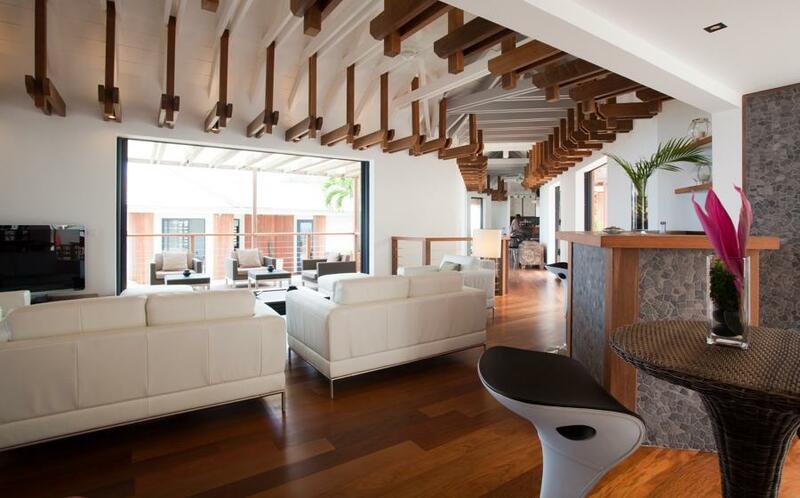 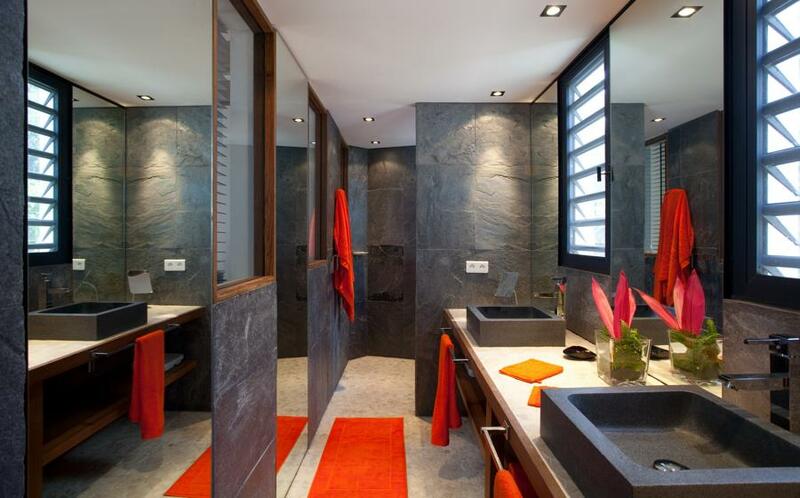 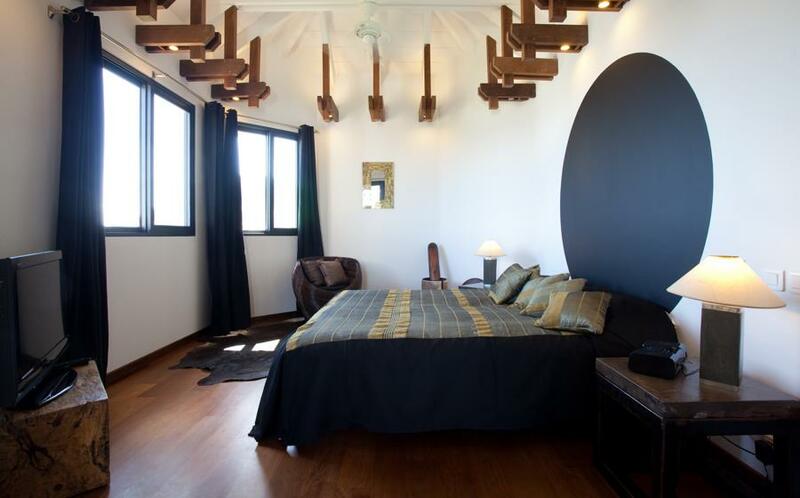 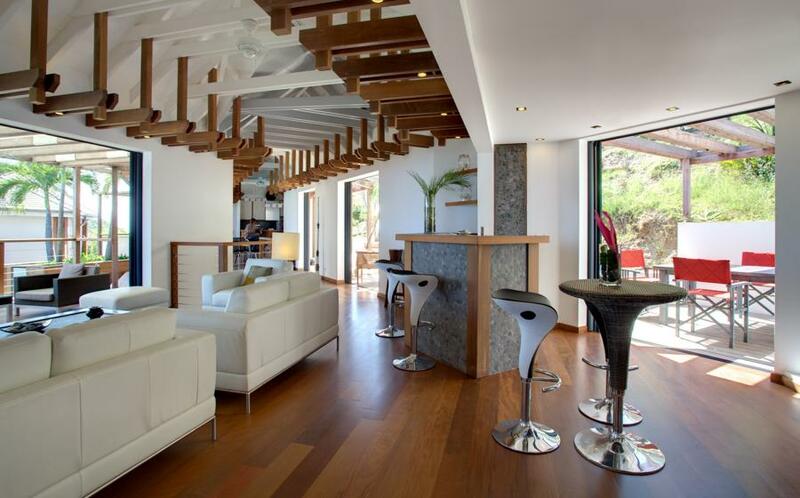 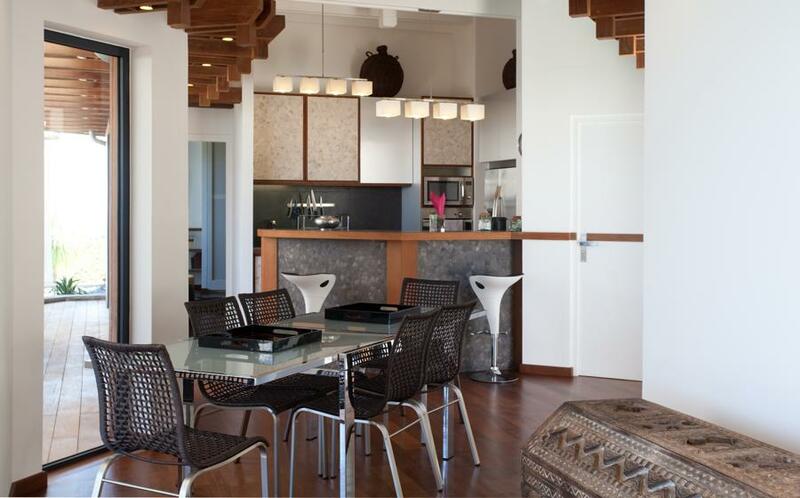 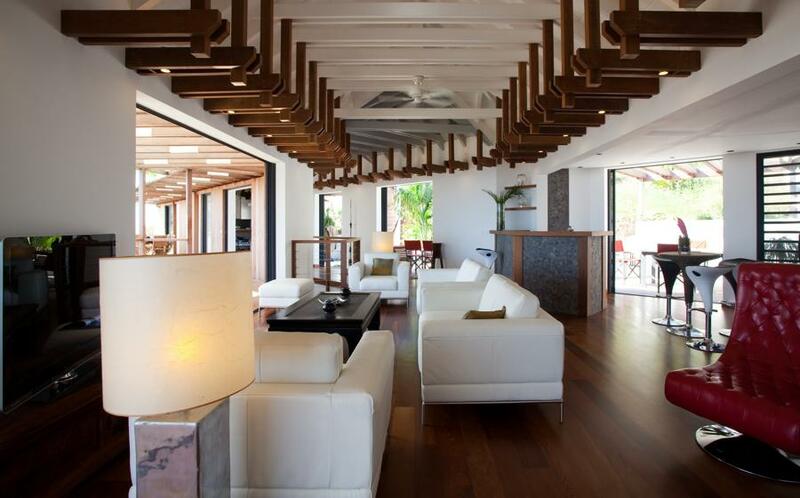 The property successfully combines contemporary design with exotic wood.